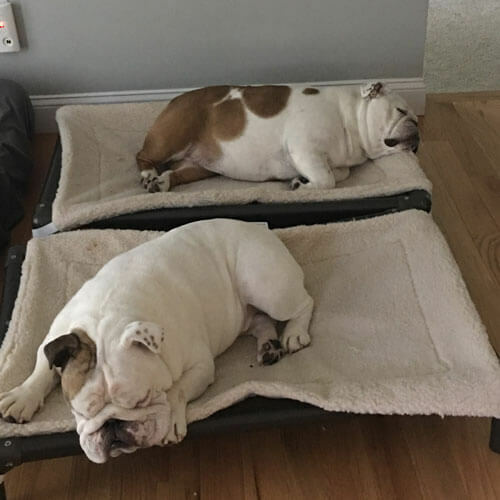 Win 5 Kuranda Beds for your favorite shelter! Each month, 4 photos of dogs in their homes are chosen to represent their favorite shelter. 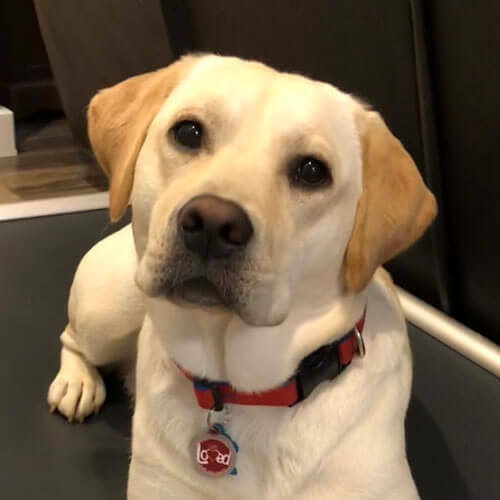 Each contestant automatically receives a Deluxe Fleece Pad for their Kuranda Bed and the winning shelter or rescue (based on the number of votes) wins 5 FREE Kuranda Beds! 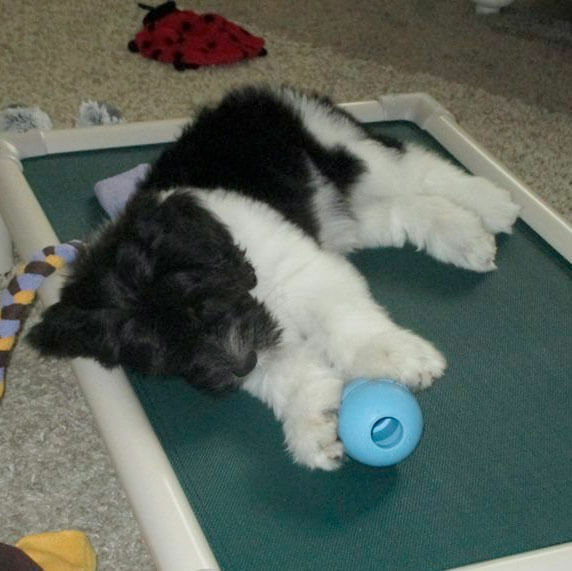 All photos selected will be of pets on Kuranda Beds in their homes. 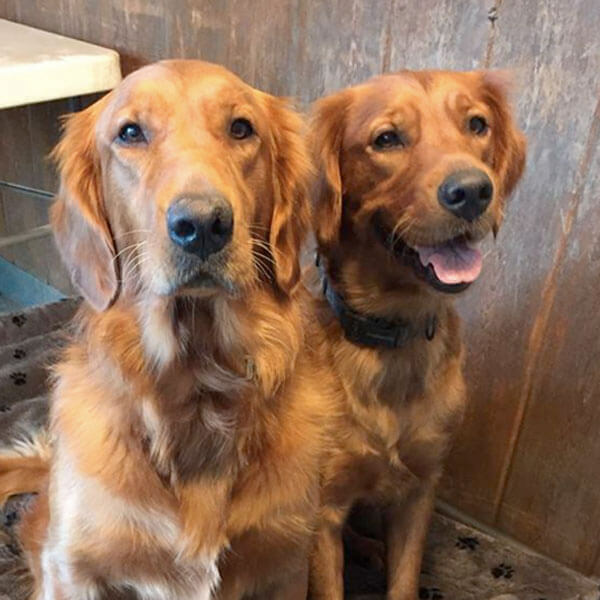 No photos of animals in kennels, shelters or any commercial location will be accepted. Shelters & Rescues are eligible to win 1 time in any calendar year. Winner will receive their choice of sizes for 5 Standard PVC Dog Beds or 1, 5 Tier Cat Tower unless otherwise specified in a particular contest. All photos selected are at the discretion of Kuranda. Kuranda reserves the right to review and remove abusive votes where appropriate. There can be no monetary exchange or exchange of goods for votes. Any indication that votes are being "bought" will disqualify the photo being represented.